 The second Lincoln Public Schools Superintendent Teacher Advisory Council of the 2018-19 school year met Wednesday, Jan. 9. Superintendent’s Facility Advisory Council: LPS is growing, Joel said, pointing out that our high schools are now working at 110 percent of capacity and pushing the limits of school infrastructure. Five of our six LPS high schools now have enrollments topping 2,000. Three have more than 2,200. He explained that this month he is convening the Superintendent’s Facility Advisory Committee to review the school district’s facility and infrastructure needs, options and priorities. The Committee, made up of 100 community and school stakeholders, will consider both present and future facility and infrastructure needs looking forward over the next 7-10 years. Pfishing: Joel also cautioned LPS employees to beware of smarter and trickier forms of “pfishing,” the practice of sending emails that appear to be from reputable organizations – but are actually meant to scam people out of personal information. Question: Is there still a push for school vouchers in the Legislature? Answer: Everyone agreed 50 percent or more – some went as high as 90-plus percent. Joel asked for tabletop conversations in which teachers discussed: What is happening inside your schools and classrooms – right now – that might represent individualized, customized, project-based, problem-centered learning? With the advent of technology, providing greater access to digital resources, how are we encouraging students to think more critically and collaboratively? How are we ensuring that our students see a connection to what they are learning – with future careers?